Erika Coyer is the Youth Education Coordinator at the Middle Fork Willamette Watershed Council. As part of this role she facilitates the Watershed Ranger and Stewards programs and helps to share science education and outdoor experiences with kids throughout our watershed. For over a year now, I have worked with partnering watershed councils, OSU faculty, and OSU Extension staff to develop the OSU Environmental Leadership for Youth (ELY) program. This program was designed to help students explore their watershed while building professional leadership skills. 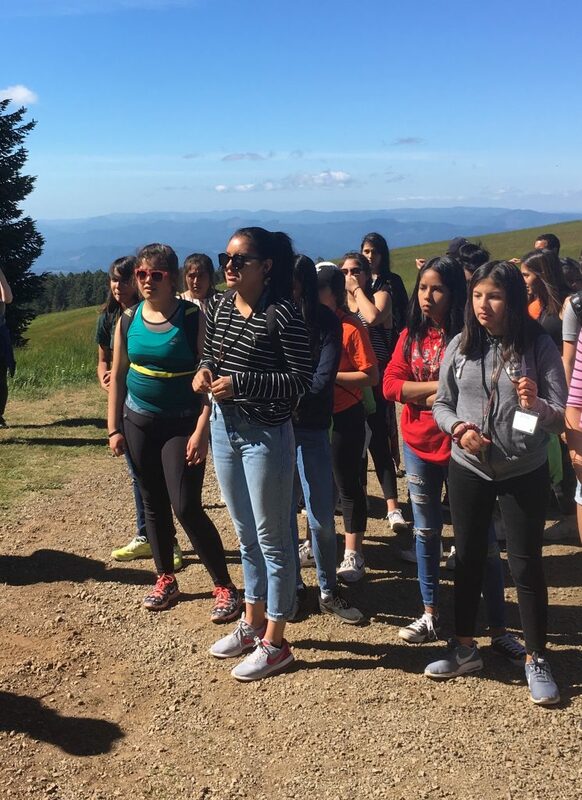 Starting in November, underserved 8th through 12th grade students from throughout the Willamette Valley participated in a series of programs that connected them to natural areas in the Willamette Basin and exposed them to concepts of watershed management. The final program in the series exposed students directly to ecology and career development through a week long summer camp. They explored what it would be like to study science at OSU, work in the resource management field, and took outdoor excursions. Several OSU graduate students worked alongside OSU professors and watershed council educators to teach watershed science, mentor students and model leadership skills. I joined other watershed council educators in helping lead field trips to some of our restoration projects. 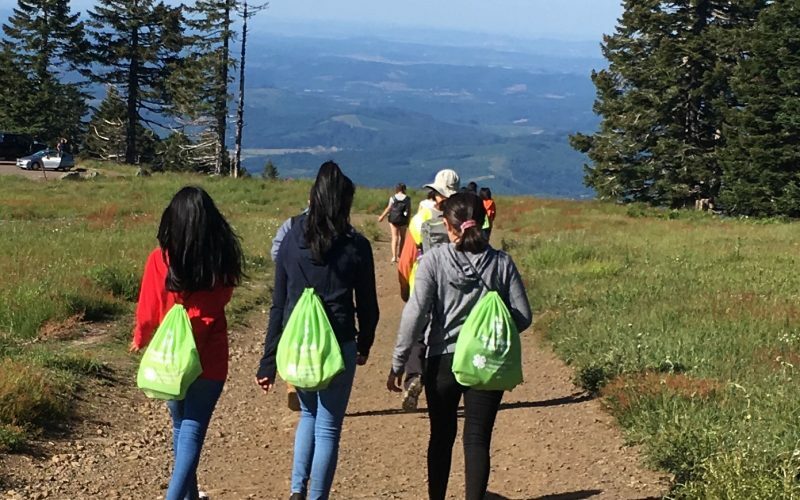 These field trips included a hike to the summit of Mary’s Peak, a tour of Bald Hill Farm restoration area, and a rafting trip on the Willamette. At the end of the program the students participated in a capstone project that involved a service project with a local watershed council. We were lucky enough to work with a local student who joined us for a day of outreach at the Dexter Lake Farmers Market, gaining a better understanding of how small grassroots environmental organizations build meaningful relationships in rural communities. The Environmental Leadership for Youth program was developed in response to the need for environmental education to become more culturally relevant. The Middle Fork Willamette Watershed Council is part of a growing movement of resource management agencies and non-profits asking important questions around building meaningful connections between our work and the culturally diverse communities we serve. We are asking ourselves, how can we provide opportunities to connect all youth with watershed sciences in a way that reflects and respects their culture, and allows them to connect with the concepts in a significant way? And how can we build culturally diverse leadership in the resource management field? 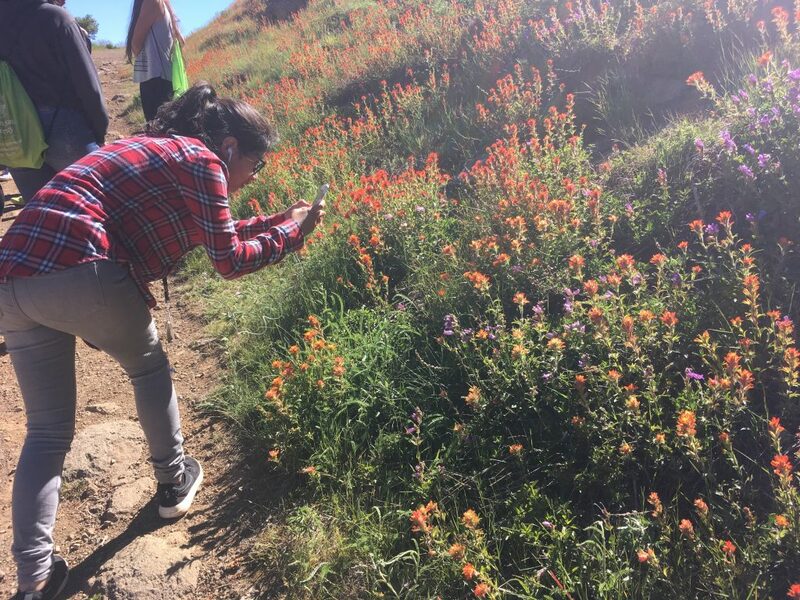 The ELY program strives to build these connections through improving the opportunities underserved youth have to experience college science programs, connect with the watershed landscape, and build relationships with the organizations who manage watershed resources.